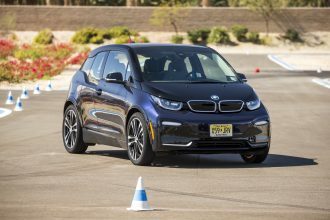 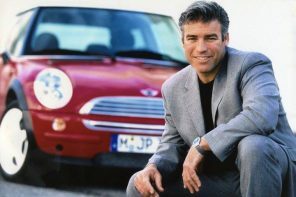 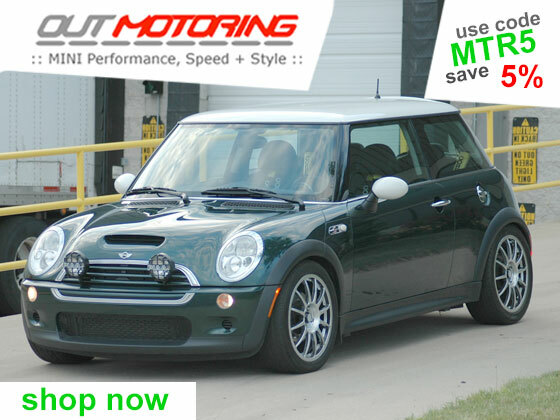 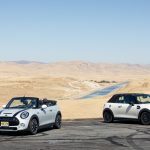 As MINI motorers on the east coast and west coast routes continue their marathon journeys towards the Rocky Mountains in Colorado on day four of MTTS 2018, they will all pass the half way stage of their epic motoring trip. 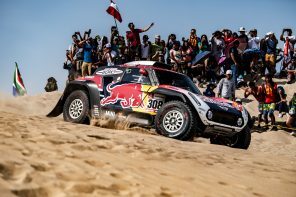 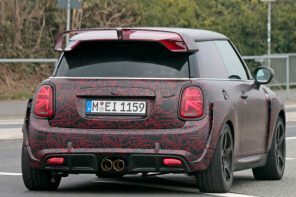 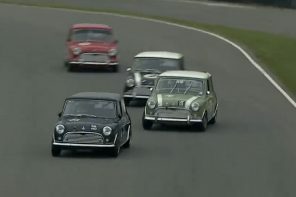 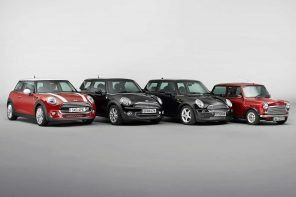 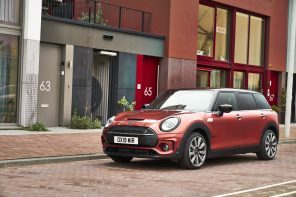 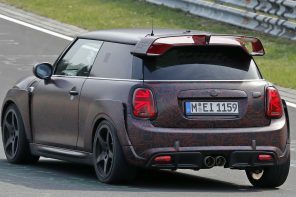 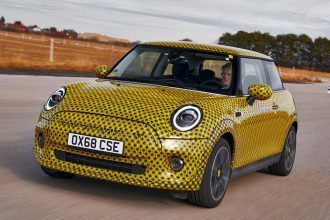 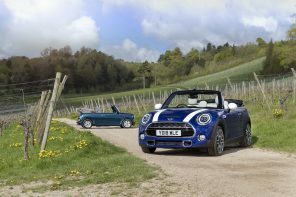 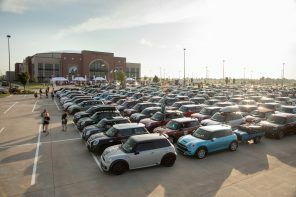 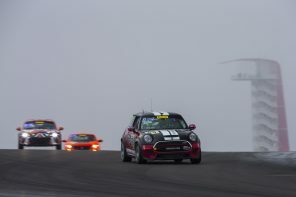 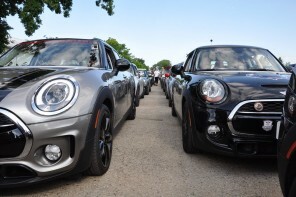 Day three of the rally saw the hundreds of MINIs on the eastern and western legs of the legendary biennial road rally pass through the 1,125-mile and 1,140-mile marks respectively. 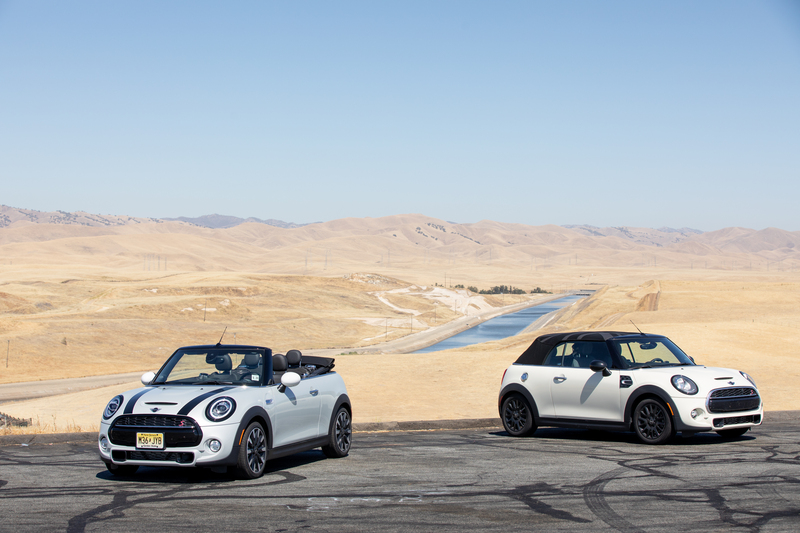 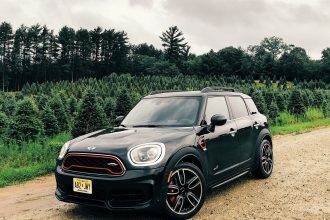 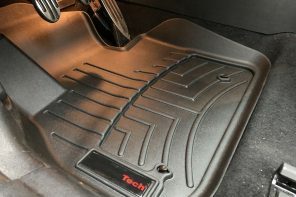 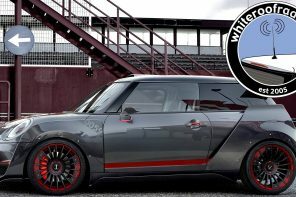 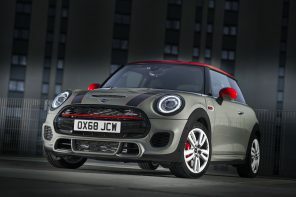 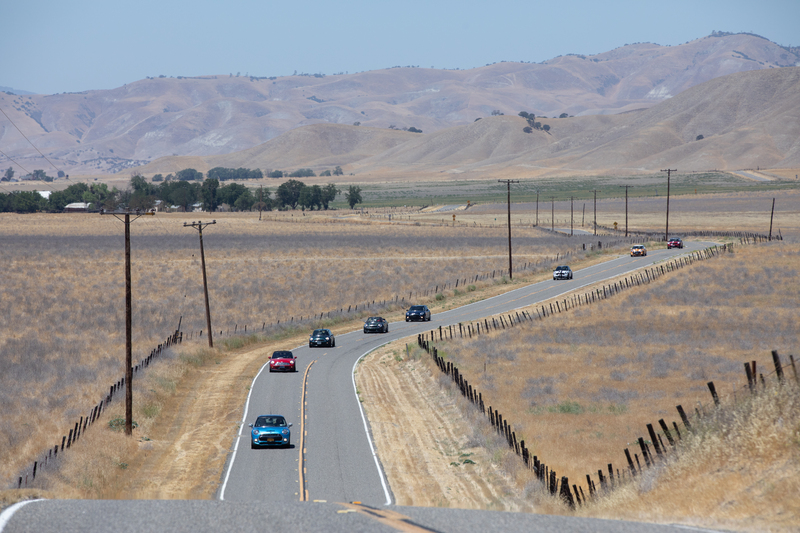 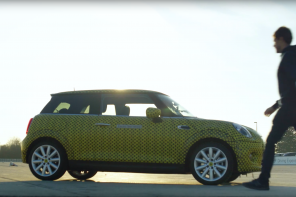 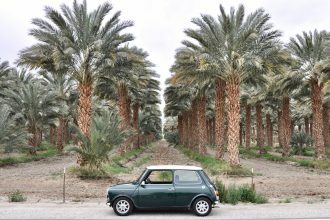 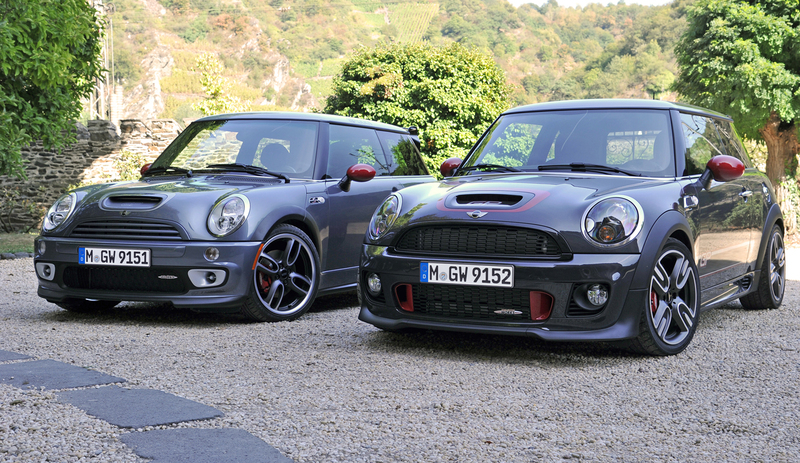 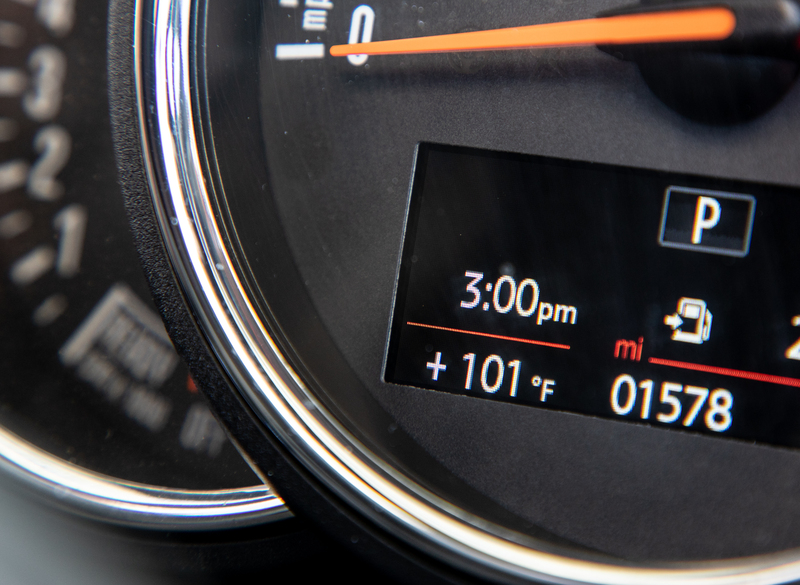 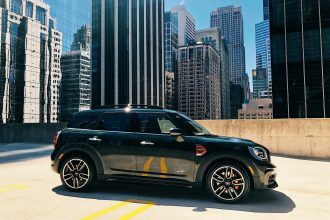 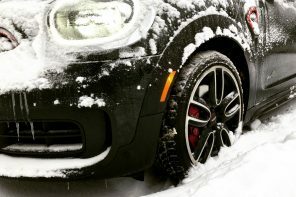 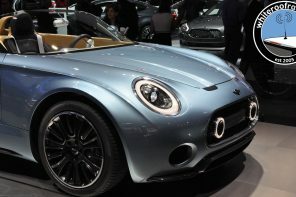 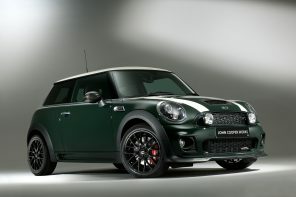 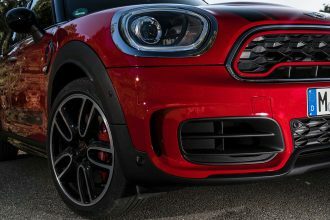 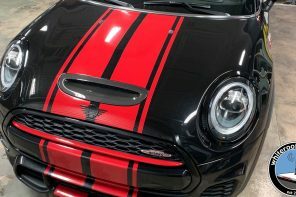 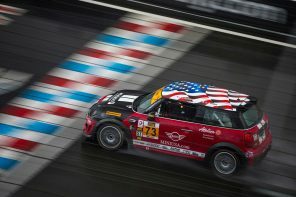 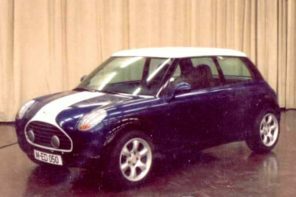 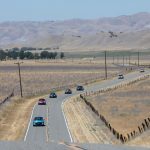 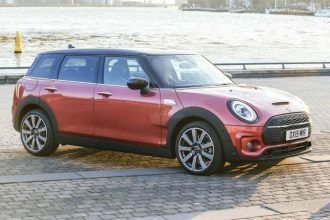 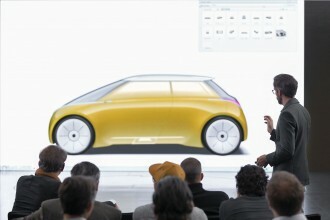 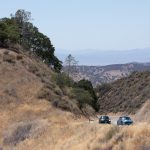 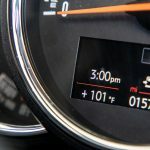 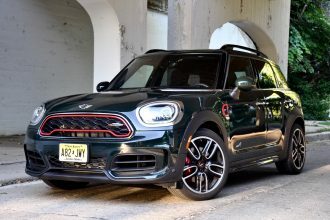 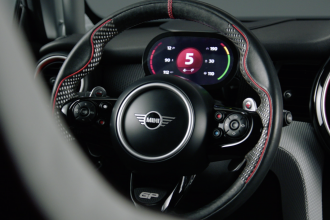 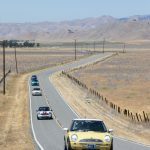 MINI owners and enthusiasts on the western route travelled from Sacramento to Los Angeles in California, experiencing temperatures of up to 107 degrees Fahrenheit on the way, while those on the eastern route headed north from the city of New Orleans, Louisiana to Little Rock, Arkansas. 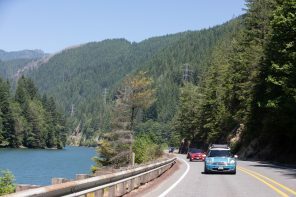 Day four will see some of the longest distances covered as the “Rally to the Rockies” continues its relentless pace. 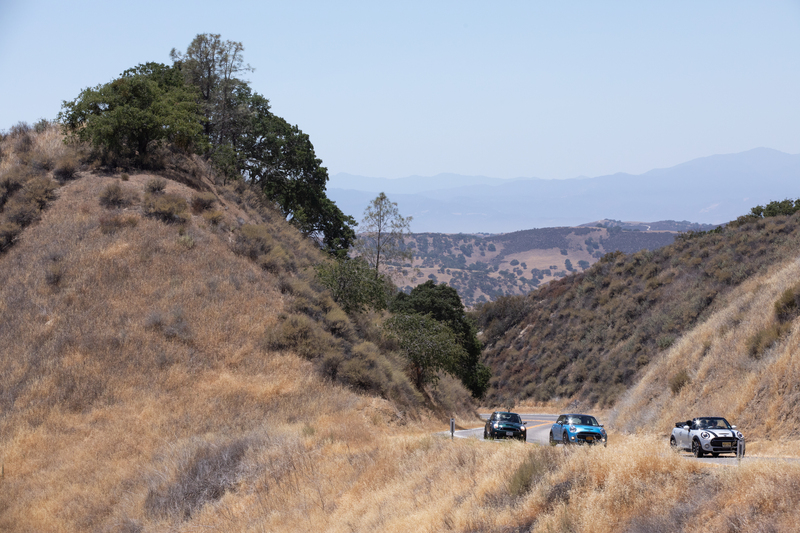 The west coasters will head for Flagstaff, Arizona, 460 miles to the east, while the east coasters move on into Texas as they motor on to the city of Dallas.